Maranga is a brand new aspirational service from Spectrum Care that opened in early 2018 in the heart of Wellington - Cuba Street! 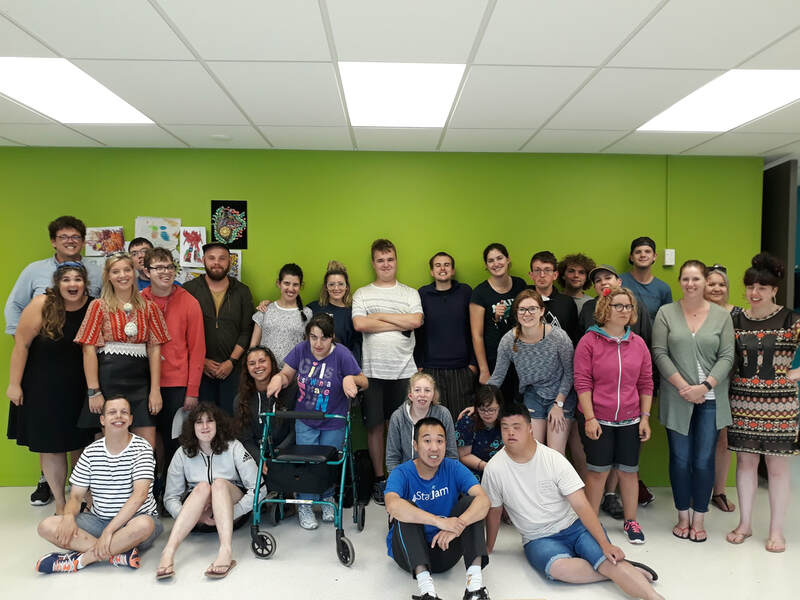 Maranga is a service for people with intellectual disabilities that supports them to achieve awesome things and connect with fabulous Wellington community. Maranga operates out of the One Collective Space. The R.U.M show (Rise Up, Maranga) is hosted by some of our crew. They will bring you the news and issues they are passionate about, life musings, sing-a-longs, and heaps of vibrancy and fun! Have a listen and enjoy.